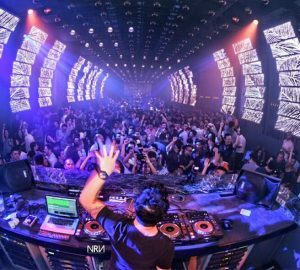 Jakarta is surely a city with endless choices of hangout places. In this month’s Jakarta New Tables, we take you to some new places where you can enjoy your time while savoring delicious and hearty dishes. Or, simply sipping a cup of coffee while chatting about your concerns or exciting story with your closest ones. 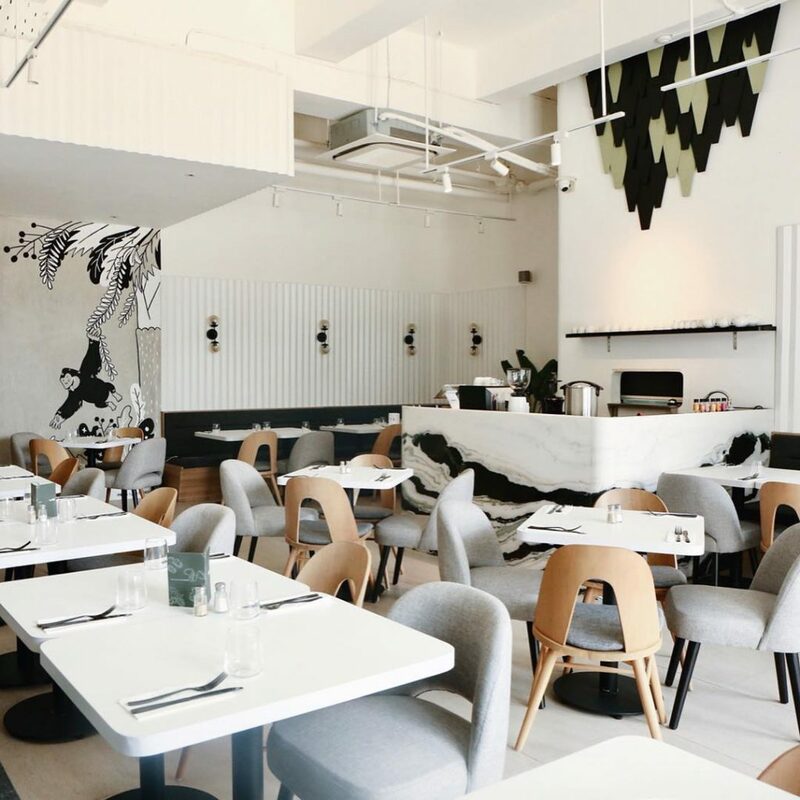 Seed is an all-day dining concept motivated to lighten up the local brunch scene. Taking the food seriously, The place offers a scrumptious menu to fill up your tummy during brunch. From seed, sprout, and growing into beautiful fruit, Seed takes each step carefully which heart and soul go into every dish. 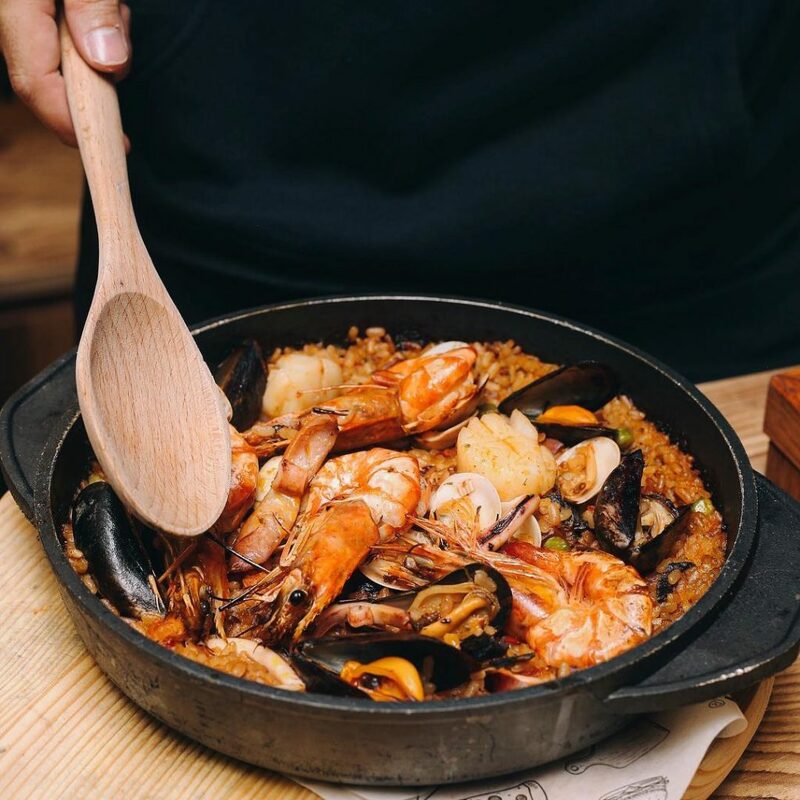 The chefs bring their culinary and cultural experiences in Australian, Italian, and Indonesian food to bring you classic and modern flavors from the freshest hand-picked ingredients. Pochajjang (read: Pocha Cang ) is taken from the Korean language in which Pocha means tent and jjang means the best. This all you can eat Korean BBQ restaurant offers two packages IDR 99,000++ Premium Beef and IDR 129,900++ Wagyu Beef. Each of which comes with Banchan (side dishes) that comprises Japchae, Pajeon, and Karaage. Pochajjang serves thin woo samgyup (beef belly) cut because of its tender and juicy texture. About four flavors of premium beef are available; Bulgogi, Spicy Bulgogi, Honey Soy, and Black pepper, and one barbeque flavored chicken. The wagyu beef is available in original and Bulgogi flavors. 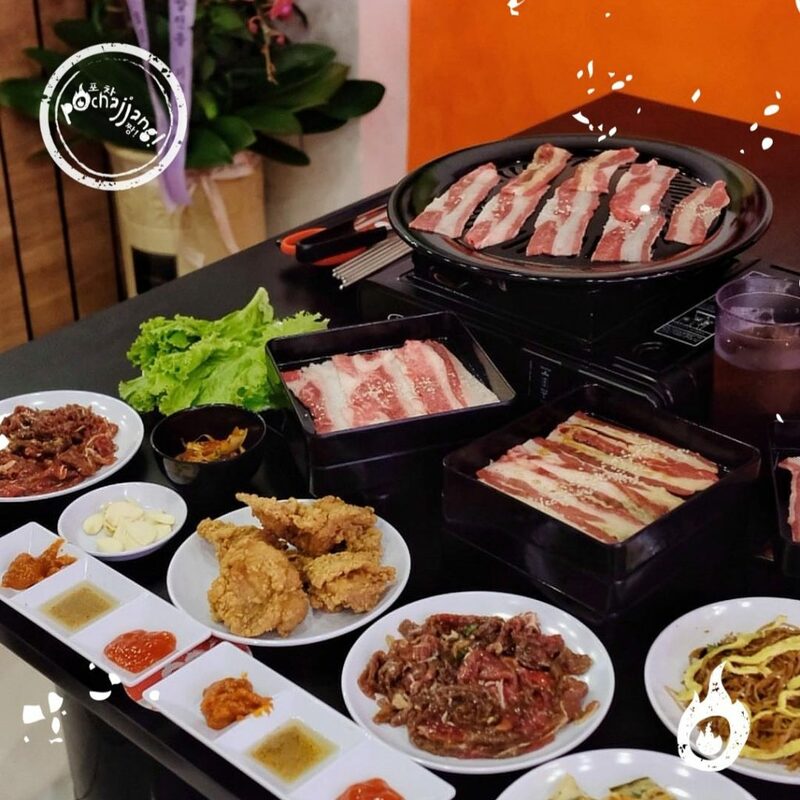 These variants are developed and marinated by Pochajjang’s Korean Chef, to ensure that the restaurant offers the authentic Korean barbeque cuisine for Indonesian customers. 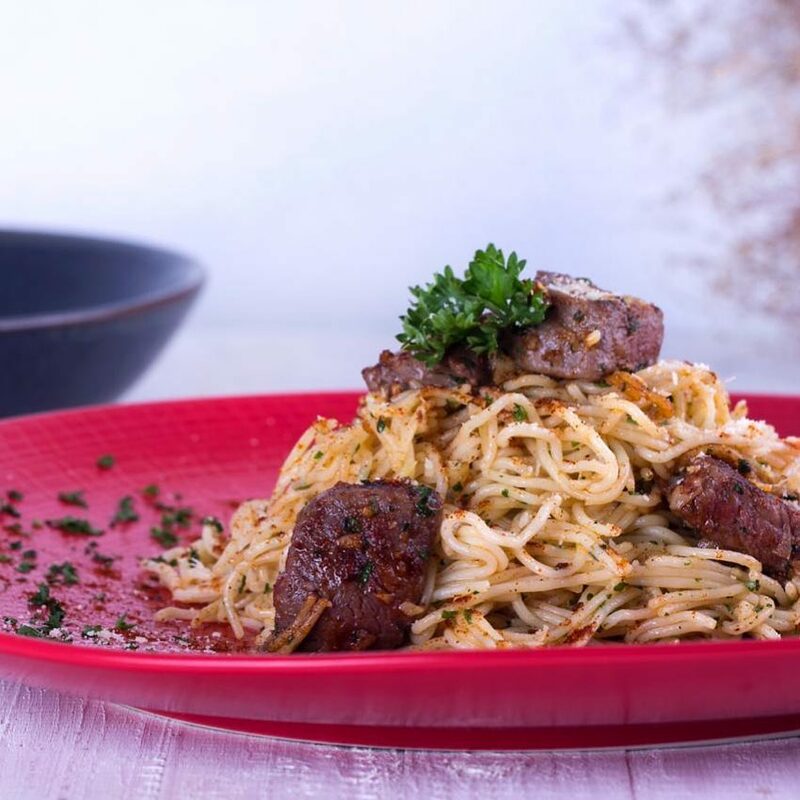 Established in 2012, COLLIN’S® embodies Chef Collin Ho’s passion and humble mission to provide premium Western cuisine at pocket-friendly prices for the masses. Winning the heart of many since, COLLINS® now serves tens of thousands of diners from all walks of life and has expanded to 24 outlets island-wide to date. 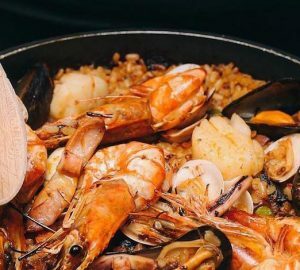 The restaurant serves various grilled foods, ranging from meat to seafood, as well as other hearty dishes, such as pizza and risotto. The famous Okonomiyaki house in Osaka, Japan is now open in Jakarta and we couldn’t be more excited. Chibo is specialized in authentic Japan style Okonomiyaki. 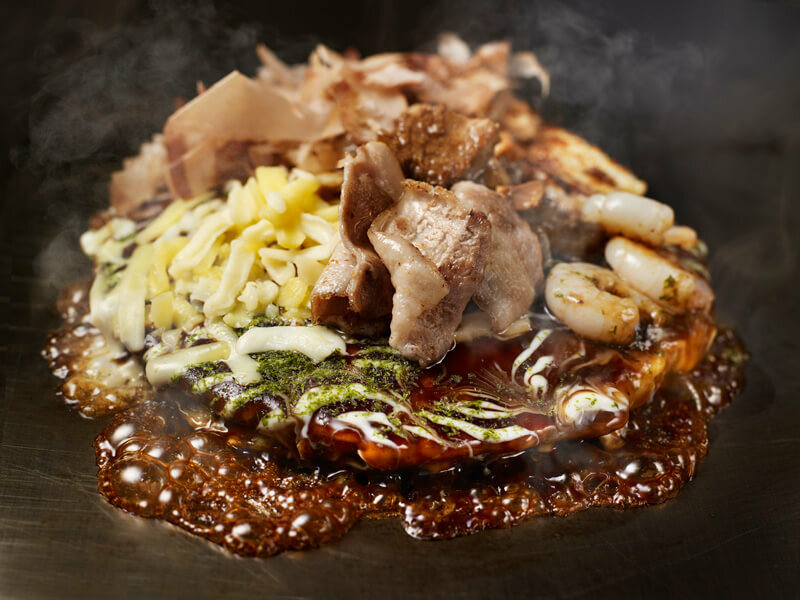 Offers the classic one to other Okonomiyaki creations, such as seafood, beef, and more. You can also enjoy the live cooking while the chef making its legendary Okonomiyaki. Chibo also serves other dishes, ranging from Japanese grilled food to street foods. Singgah is a casual coffee shop for family and friends to have a cup of coffee, ice cream, desserts, heavy meals, and snacks. 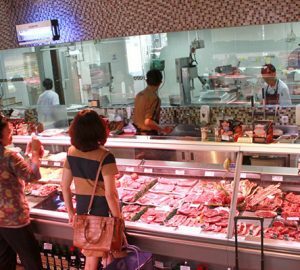 It is located at the same building with Rumah Main Cikal Pakubuwono. Singgah carries on a cozy and humble interior concept, dominated in wooden furniture and ornaments and a bit of greenery touch. From the makers of “Good Coffee for Good People,” Djournal Coffee presents Indonesia’s first ever Coffee and Cocktail Bar: Djournal House. 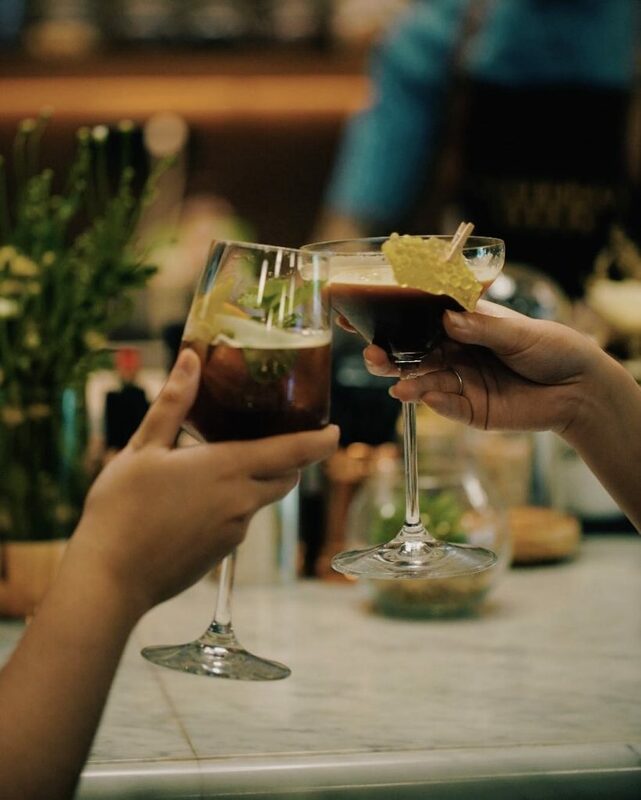 With a love and passion for coffee, music, and cocktails, Djournal House will bring all three elements together to elevate your coffee experience to the next level. Having a dedicated Coffee Roastery & Music Bar, Djournal House will be the freshest place for all young creatives to make connections and look for inspiration. For the love of coffee, music, and cocktail, Djournal House invites everyone to eat, drink, and celebrate together. All day, every day.